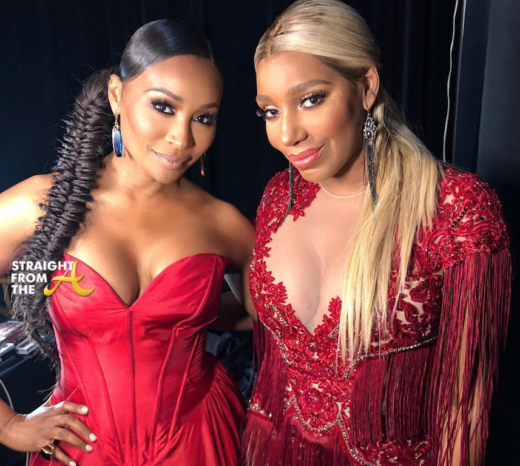 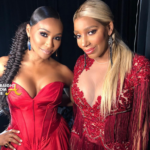 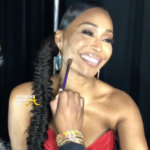 Cynthia and Nene both chose RED for their festive attire. 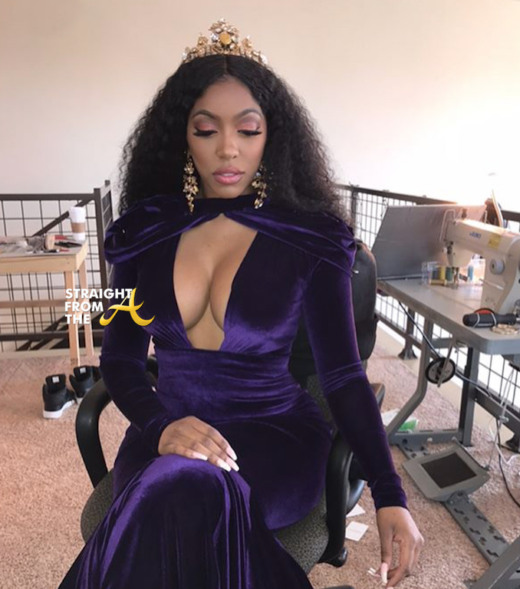 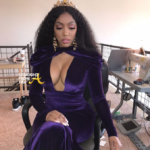 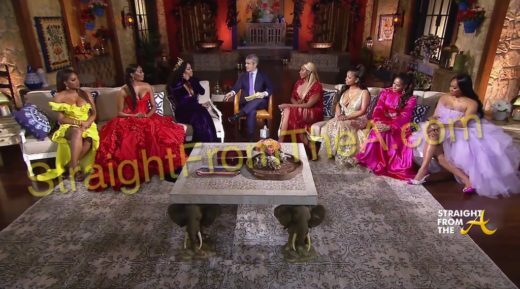 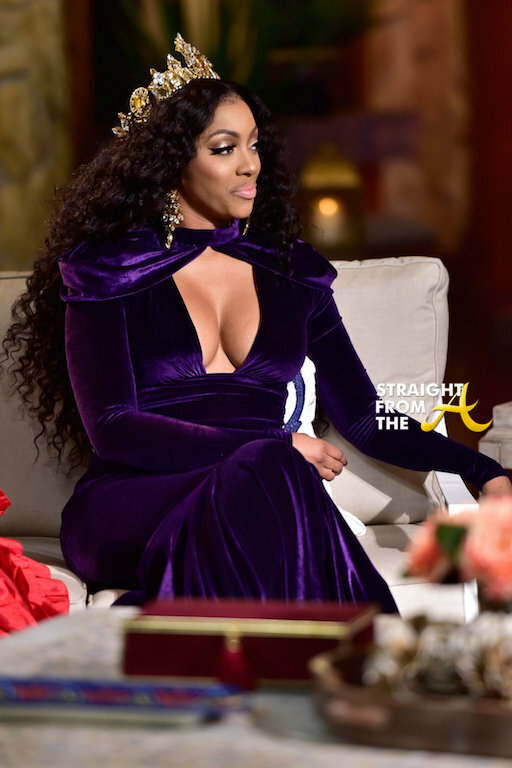 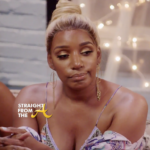 Porsha Williams decided to embrace her “Princess of THOTlandia” title. 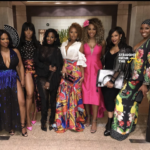 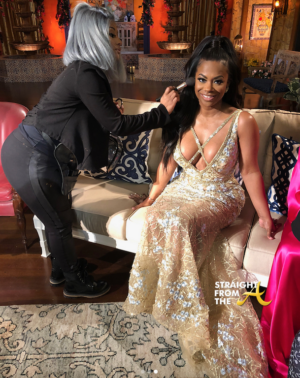 Kandi Burruss glowed in GOLD. 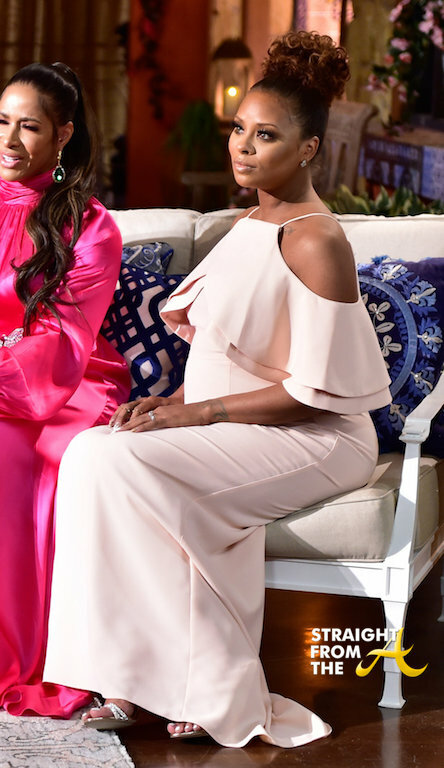 Eva Marcille rocked her baby bump in a neutral color. 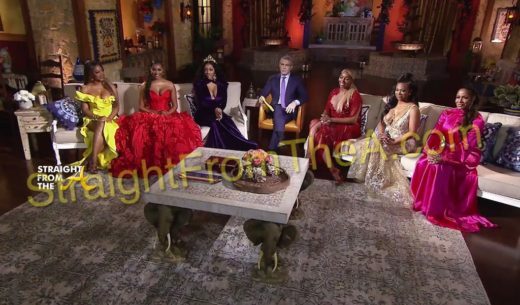 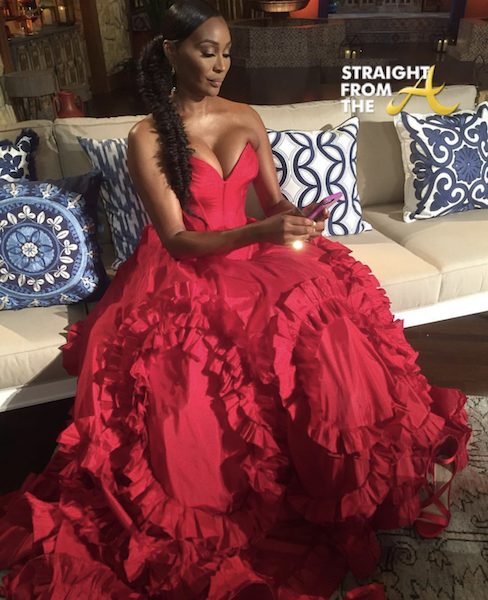 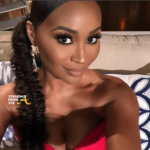 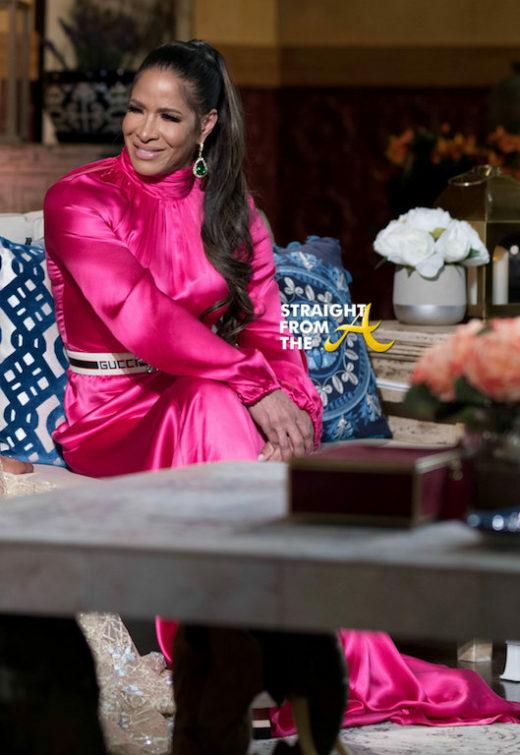 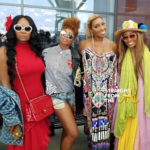 Which ‘HOUSEWIFE” do you think ‘SLAYED’ their reunion show look the best?